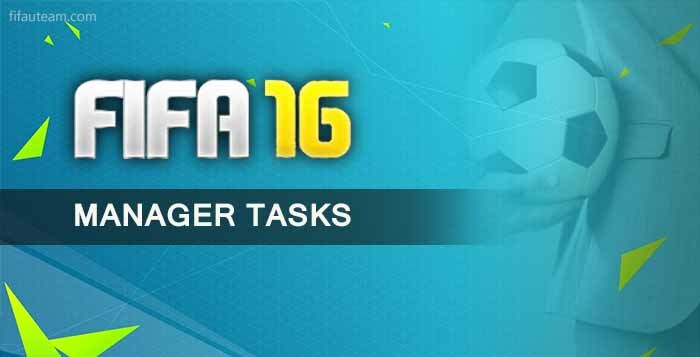 Manager Tasks made its debut in FIFA 13 Ultimate Team with the goal of making beginners get more familiar with the game mode. 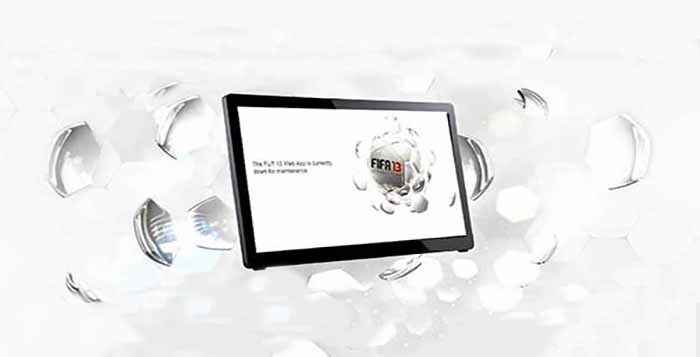 It is a program of eighteen simple tasks that players should complete and which is related to basic management of a FUT club. Manager tasks are really easy to complete and that’s why everybody should do it. It may be a quite boring but in the end players are rewarded with a free gold pack and that’s something no one should waste. 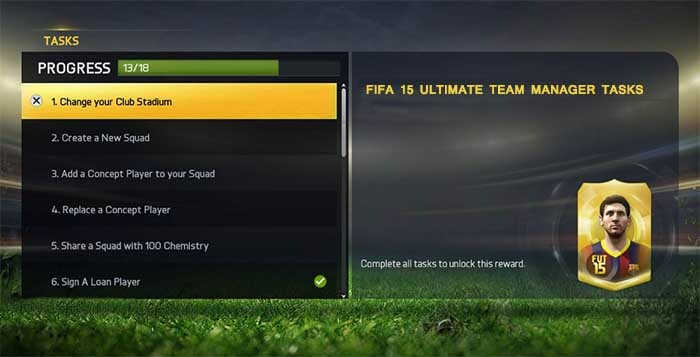 Sign a loan player, change the club name, play a first match in a tournament, buy an item from the transfer market, apply a chemistry style item, add a concept player to a squad, list a player in the transfer market, change the club ball, share a squad with 100 chemistry and challenge the team of the week are just a few examples of the tasks. Complete dynamic daily and weekly Objectives in-game or in the new companion app to earn great rewards in FUT 18. From squad management goals to dynamic in-match challenges, the harder the challenge, the better the reward you’ll receive.